I admit that the day may come where I get rid of every magazine, cookbook and organizing clip in the house because its all right there on a link. I have to set time restrictions for myself. My recent menus are based off items I have seen on there and pinned. 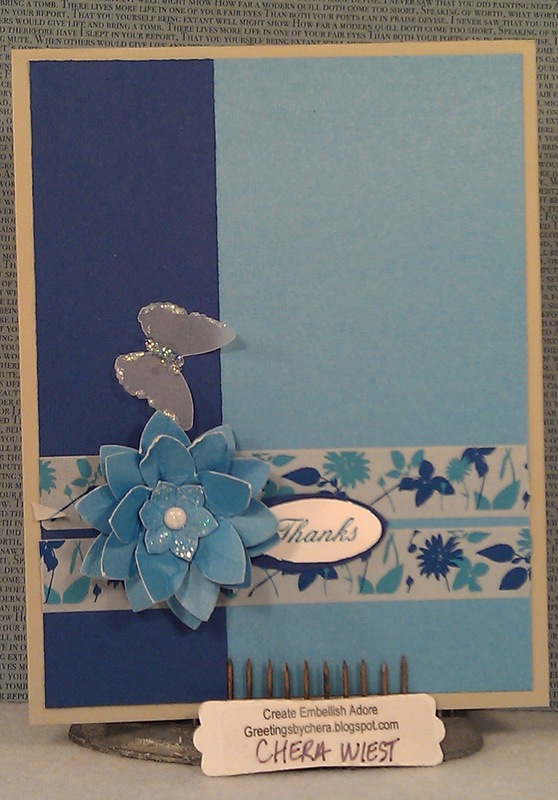 I used the Washi Tape to bring the design to the card. I have had this washi for about 6 months and all of sudden I am like taping all the cards I can to get the in the mail/stash since I need them. OH well. I love how your card turned out, the washi tape looks great!